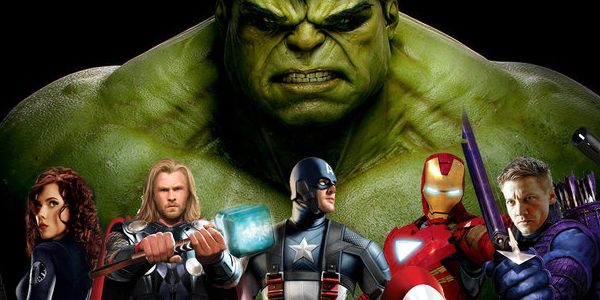 Which Avenger Would You Hire? You're in the hot seat. Today, you're in charge of hiring for your company. Here's the kicker: You have to choose one of the Avengers. After interviewing all of them, you realize all of the candidates have strong qualities that could benefit any company. However, they also have some negative personality traits that could cause problems at the office. Who do you think would make the best employee? Iron Man, or Tony Stark, is confident, intelligent, and tech savvy. In the workplace, he can be very beneficial for a company because he is always completely confident in his actions. However, this excessive cockiness can also prove to be a negative attribute for an employee. With his helpful attitude and ethical values, Captain America makes for a great team player in any workplace. However, his lack of experience with technology can be extremely problematic in this day and age. Although he's wound a little tight, the Hulk's intelligence and scientific know-how can definitely be useful. On the other hand, his co-workers would have to be extra careful about confronting him since he has a history of blowing things out of proportion. Thor's assertive and competitive attitude can motivate a work team but his arrogance can also push his co-workers away. Would his bull-headed mindset be a good or bad thing for the company? Nick Fury is a great team leader and his ability to control situations can be extremely beneficial. However, he seems to have a little problem dealing with upper management.